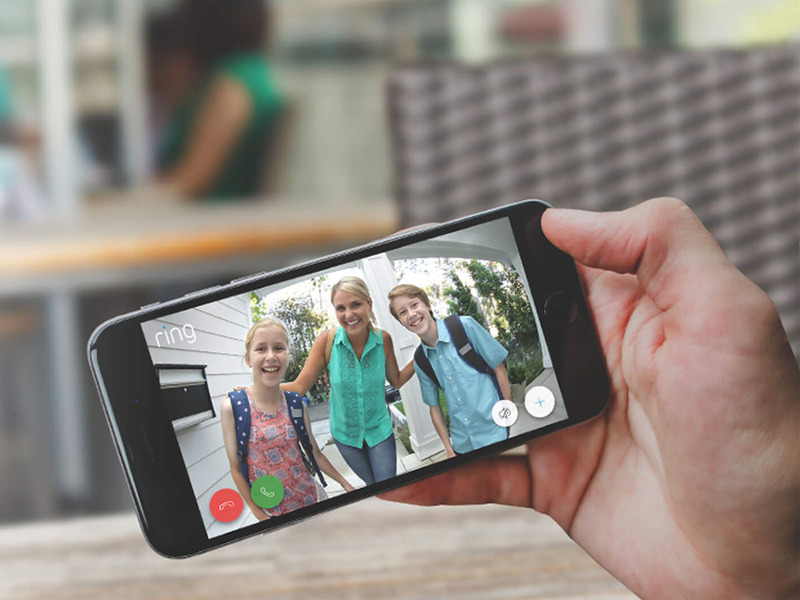 The Ring Video Doorbell 2 ($199) gives homeowners a real-time video view from their front door whether they’re in a room down the hall or across the country. The doorbell has security features including infrared night vision recording and an automatic motion detection setting. Ring doorbells can be paired with Amazon’s Alexa, sending you alerts and letting you use the two-way talk function through the speaker. You can buy a perfectly decent DIY doorbell for less than twenty bucks. So why would you spend ten times that much for a $199 Ring Video Doorbell 2? The short answer is because Ring doorbells are beyond perfectly decent. In fact, if you value the peace of mind that comes with protection against package thieves, deterrence for burglars, and the knowledge that your family got home safe yet again, a Ring Video Doorbell is actually closer to perfect than decent. 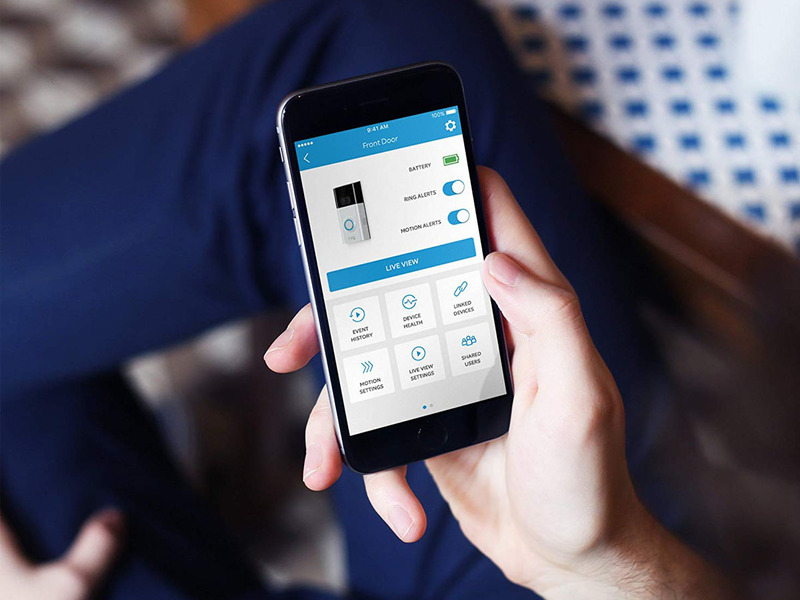 Also, assuming you’re using the battery-powered option, it takes about five minutes to install the doorbell and pair it with an app on your phone through which you’ll be able to monitor the home from anywhere. $199 and five minutes‘ time — not bad, really. But let’s take a closer look. After sunset, the camera uses infrared night vision to keep watch. And with the optional addition of the Ring Protection Plus program, which costs $10 a month, the video captured by your Ring is recorded and saved and can even be shared with others. Lots of doorbells have a two-way talk intercom; that type of feature had been available for decades. But with the Ring, you can make use of two-way talk from anywhere you have Wi-Fi signal or cell service. The two-way talk function is also a great way for your kids to let you know they got home safe and are headed inside. If you’re going with the battery-controlled option, then installing a Ring will take you about three minutes. A couple of screws and you’re done. Then spend one minute getting the app downloaded and open and a couple more minutes getting it set up and paired with the hardware. If you go with the hardwired setup, you’ll never have to change the batteries, but you will need a bit of electrical know-how or you’ll need to hire an electrician. And if you want to hear the doorbell without always being tied to your phone or tablet or the Alexa speaker, you can also connect independent chimes that Ring sells separately. 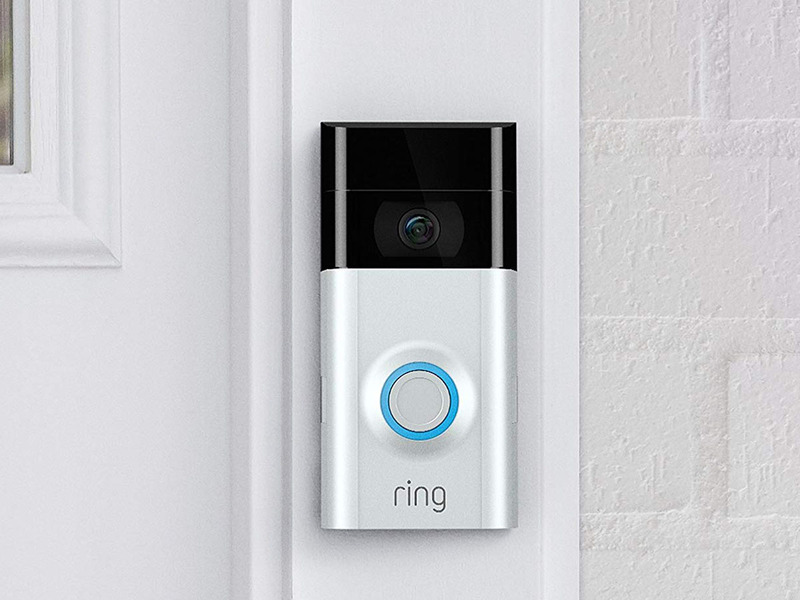 As noted, a Ring Video Doorbell 2 costs nearly $200, which is far from cheap. And to make meaningful use of its fine functions like stored video recordings, you really will need to pay for a monthly service, though at least a basic one is available for just $3 monthly. Without either Ring Protect Basic or Ring Protect Plus (Plus comes with 24/7 professional security monitoring), you don’t have access to past video. What’s worse is that the Ring considers any video not opened in its app within five seconds of an alert to be past, so unless you’re quick on the draw, you’ll rarely even get to make use of the video function when someone comes near or rings the bell itself. 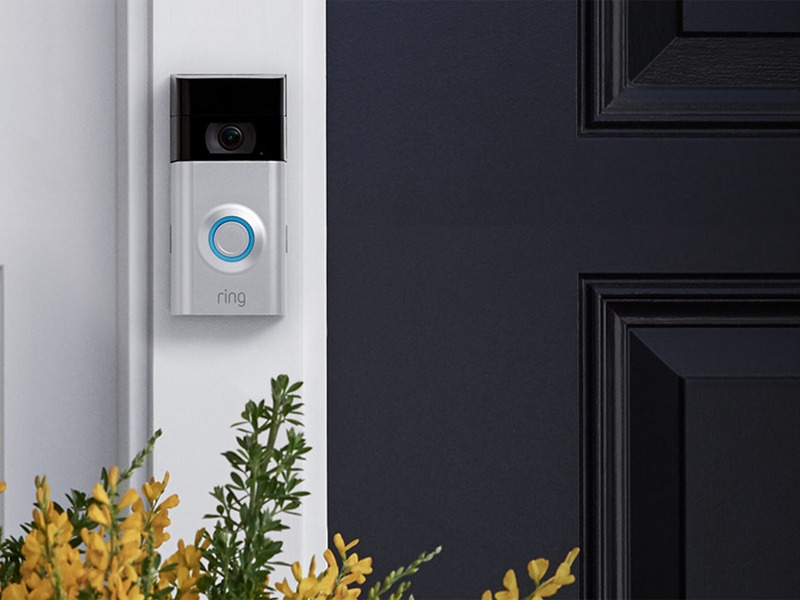 Is the Ring Video doorbell worth it? Yes, yes it is. But just consider the base cost $235 ($199 purchase price plus $3/month for a year) and know you’ll spend at least $36 annually thereafter. Pros: Connects homeowner to live video feed from anywhere, remote two-way talk feature, 1080 HD video with infrared night vision. Cons: Requires paid subscription for proper access to all features.